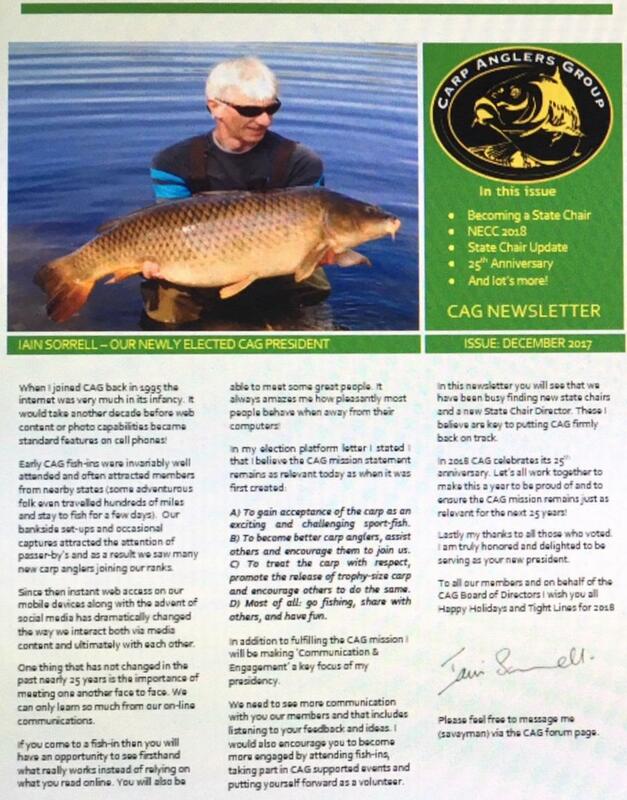 Welcome to the latest CAG Newsletter. This can be downloaded and read on your computer screen or mobile device. You can also print the file to read at your leisure.